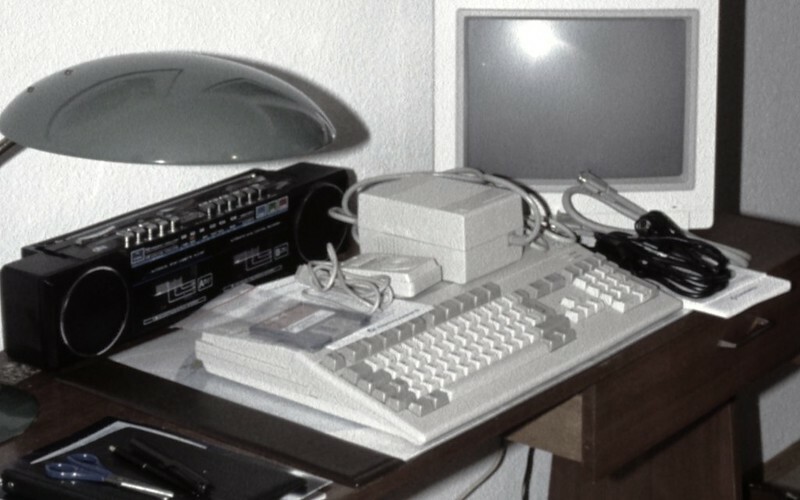 Christmas 1990 I got an Amiga 500 computer and a Commodore 1084S monitor. The Workbench disks you see in the photo above were the only software I had until school started again after the holidays. So what did I do until then, you ask?. Learn AmigaBASIC, of course.